For those who like to cut to the chase … The Home Library is pleased to bring you Raising Real Men by Hal and Melanie Young. 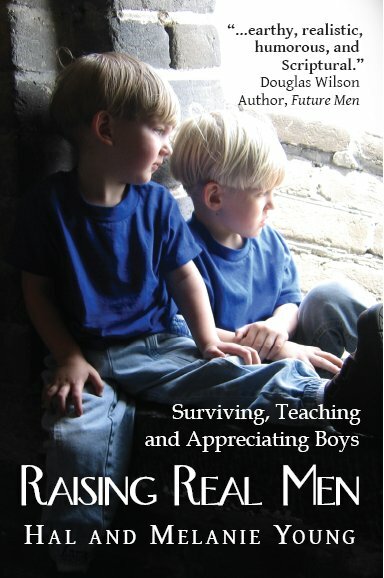 You can check out a sample chapter from the book and some great reviews on www.raisingrealmen.com. Regular Retail Price is S$25.50. But our first case is going at 10% off for the first copy and 20% off for two copies or more. PLUS FREE POSTAGE in Singapore! To order, email me at thehomelibrary@gmail.com with your full name, phone number and mailing address.